Here you can see just a small selection of our printed t shirts that we have produced for our customers, which include businesses, clubs, bands as well as members of the public. 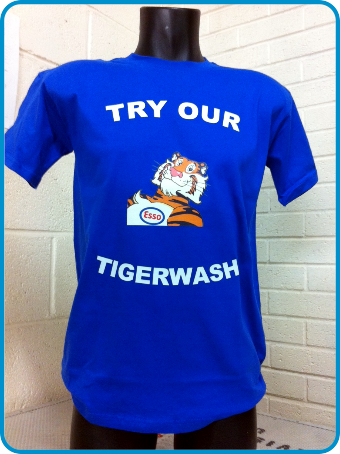 In line with on our customers requirements and budget we have utilised the latest t shirt printing technology and processes to produce both full colour and single colour designs. 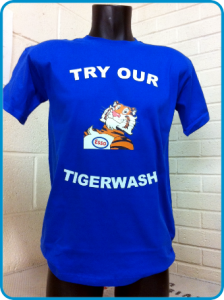 Printed Promotional T shirts offer a fantastic branding area and work like a mobile bill board allowing your promotional message, or company details to be displayed prominently and without compromise. 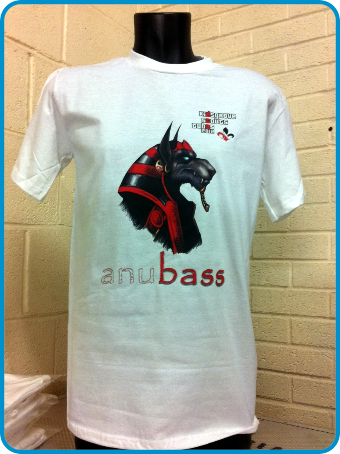 Don’t forget your promotional t shirt and promotional message can be printed both on the front and back for maximum impact. Band Merchandise and Band T Shirts are a great way to promote your band, ideal for band members as well as perfect merchandise for the fans. If you are looking to raise awareness for your charity or cause, then printed t shirts can really help get your message across, let us print t shirts for your charity or charity fund raising event. 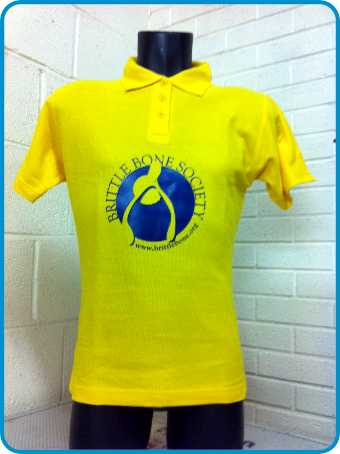 Does your club or school need t shirts printing for a special occasion or trip? 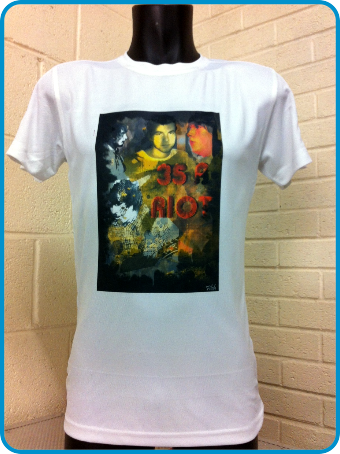 Maybe you need printed T Shirts for your club regalia or rally. 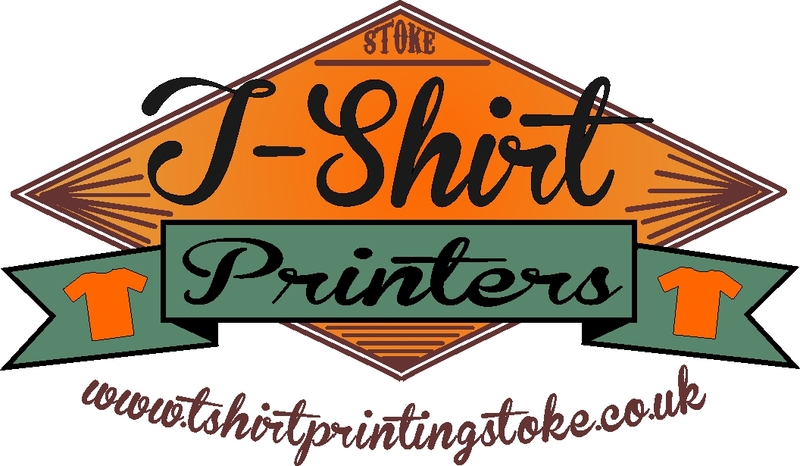 Here at Stoke T Shirt Printers we offer full colour t shirt printing onto retail and promotional quality t shirts, our T Shirts are available in all sizes and colours. 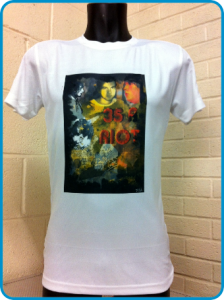 When it comes to printed hen party and printed stag party t shirts the only limitation is your imagination, Stoke T Shirt Printers can personalise your printed t shirts with your custom text, photographs and pictures, just show us or let us know what you want and we will create it for you.